EduCulture, in partnership with Antioch University Seattle, is proud to announce openings for the 2018-2019 cycle of our Leadership in Edible Education Certificate Program (L.E.E.). 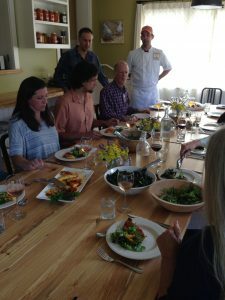 The LEE program, spread over four quarterly courses from Summer 2018-Spring 2019, is aimed at building the professional repertoire of those who seek to work in the field of edible education. It’s open to formal and informal educators and other professionals who are interested in making a difference through edible education, in schools and the wider community. The program is now a formal concentration within Antioch University, making the first of its kind in a graduate program in education. In the 21st century, edible education has become the vanguard and crossroads of many fields of education, from environmental to sustainability, social to global, experiential to vocational, outdoor to horticultural, health and nutrition to school lunch reform. Food is a topic of study that can be found across the curriculum and embedded, implicitly and explicitly, across standards and grade levels. Edible Education encompasses the entire way we think about food in schools, from wellness policies to the quality of school lunch, from the content of core curriculum to career and technical education, from school gardens to food waste recycling, and from the ecology of a school campus to our wider food community. 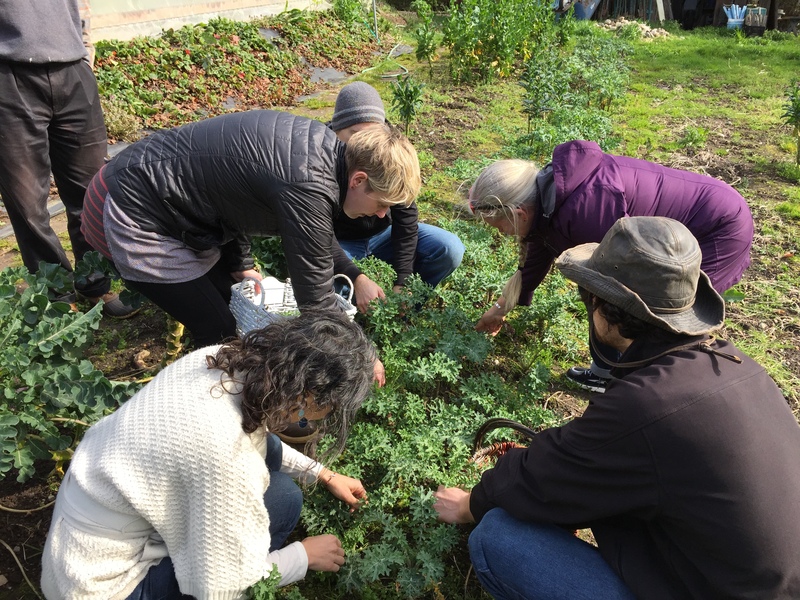 The first field course in the 2018-19 program, Education Towards Food & Community, begins Summer 2018. Space is limited. 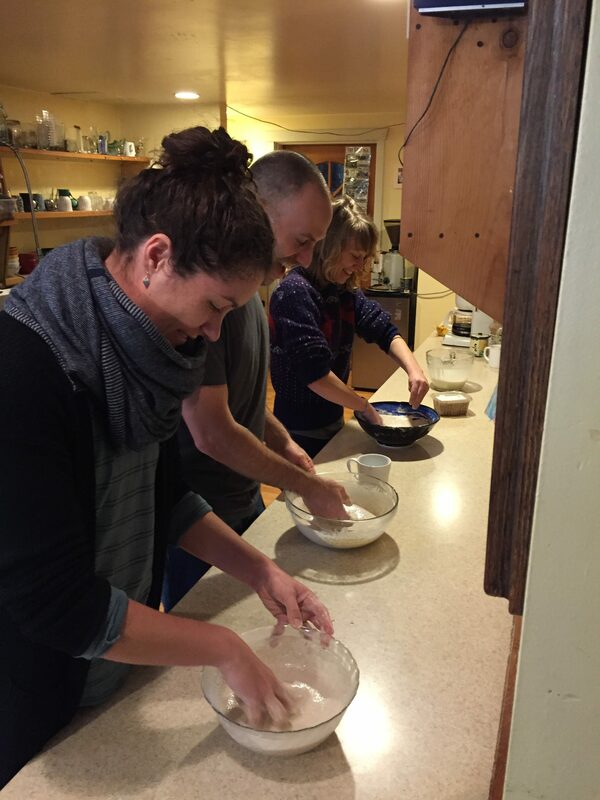 Click here to learn more about the Leadership in Edible Education Certificate Program. This entry was posted in Edible Education, Professional Development by EduCulture Administrator. Bookmark the permalink.